Here we GO! with only a week to go until BTS 2018 opens its doors, organisers uploaded a tasty treat for COARSE fans of new and old via their WeChat account. The COARSE infamous JAWS gets an update which surely pleases the old COARSE collectors as well as new collectors giving a slight chance of owning the classic JAWS at a retail price. 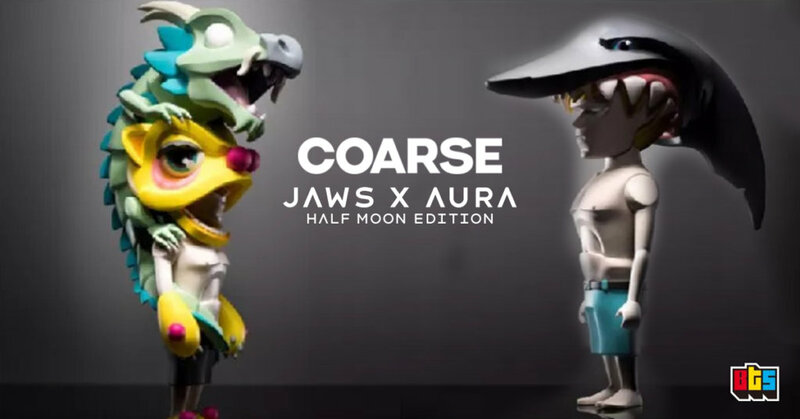 Not only that, BTS attendees will have the first chance to own the JAWS and Aura Half Moon editions. COARSE definitely pleasing fans of new and old whilst opening the floodgates for Asian collectors. Bring you HQ photos after the break. Don’t be too salty if you can’t make it to BTS 2018 as the word on the street is collectors will have a chance to own these two beauties mid-September. Bring you more updates as soon as possible. 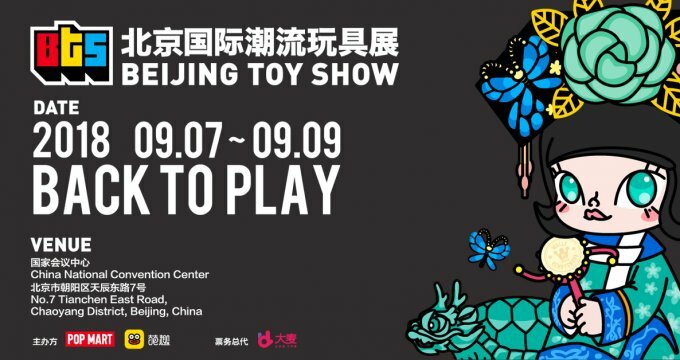 Find COARSE at Booth B12 at BTS. 1399 RMB for Aura Half Moon and JAWS Half Moon priced at 899 RMB.